A maximum of 13 people can be accommodated on this tour. * Lunch not included in tour price. 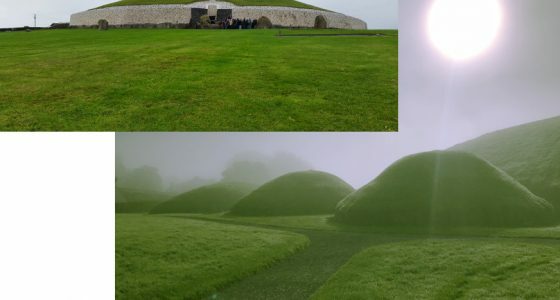 ** Knowth / Newgrange entrance fee €7.00. A maximum of 16 people can be accommodated on this tour. This tour will be based around your preferences. 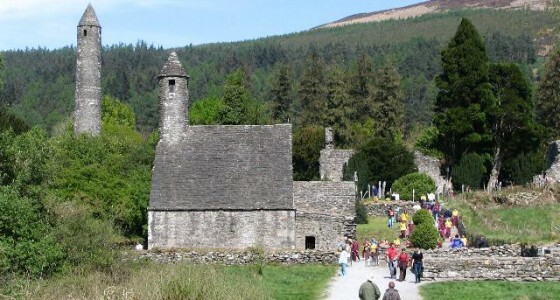 It is a private tour for individuals and small groups. 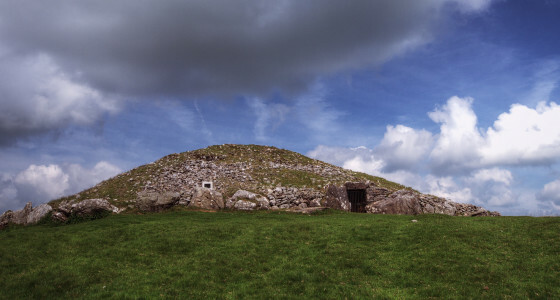 We have an intimate knowledge of the many famous historic sites around Ireland. We will help you plan a worthwhile and intimate tour.